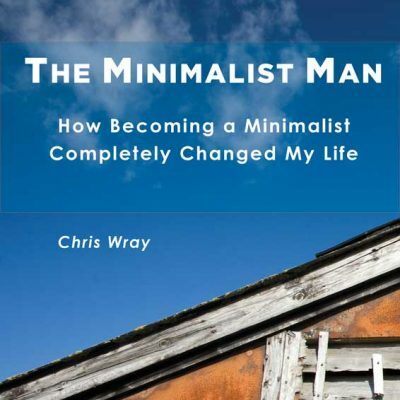 free minimalist ebook - Minimalism - The steps to.. 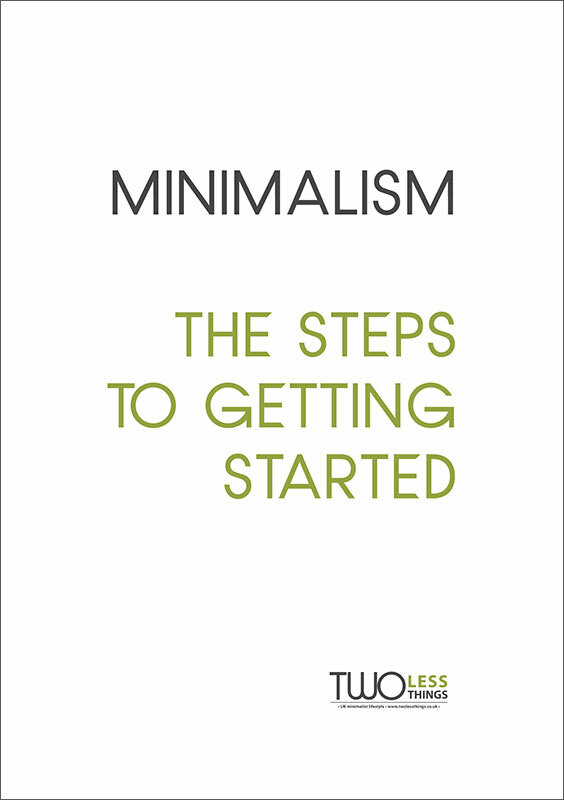 The free minimalist ebook, Minimalism, The Steps to Getting Started, was created as a result of so many people asking me how they should start implementing Minimalism in their lives. It is based on the blog entry Minimalism, How to start. I put together the blog post into a short book format describing the 10 steps to minimalism that I recommend as starting blocks to get you off the ground. As this is based on the blog post it may not be of interest to everyone, however many people including myself do like offline versions to read at their leisure. The booklet can be downloaded in .PDF format. As this is my first venture into the digital book world, I’d be delighted to receive feedback from you so please do contact me. 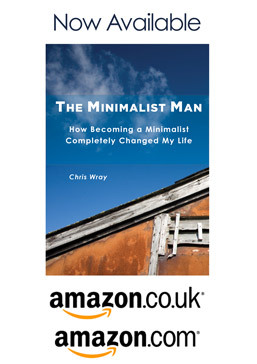 Note: This Free minimalist ebook is in .PDF format. Was Albert Einstein a Minimalist ?